Got some amazing photos of the Flamingo Tongue (snail) with me Canon G16 and housing. This is probably my favourite kind of tongue. 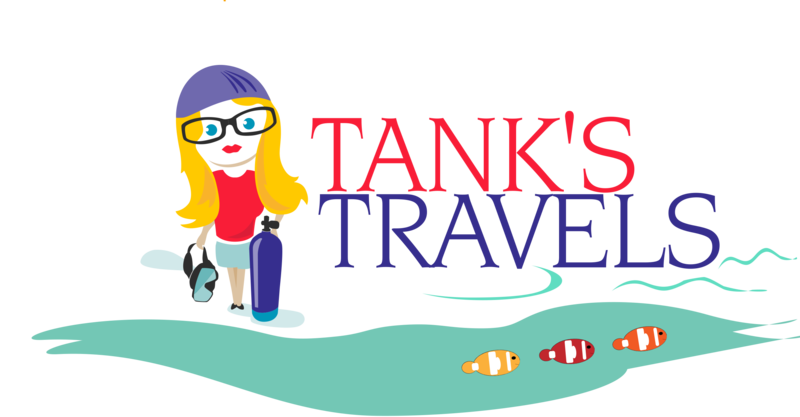 Tank’s Travels readers will remember the hellish experience I had last December when my Canon camera housing leaked in Cozumel, Mexico. Tank versus Canon USA, Canon Canada, Zooom Electronics. The reason I bought a new camera and housing. Inability to get a good shot of a Flamingo Tongue. Long story short, Canon Canada came through with a replacement housing. The tongue that prompted the purchase of a new scuba camera. I tried the new housing (WP-DC52) in Roatan, Honduras in March. 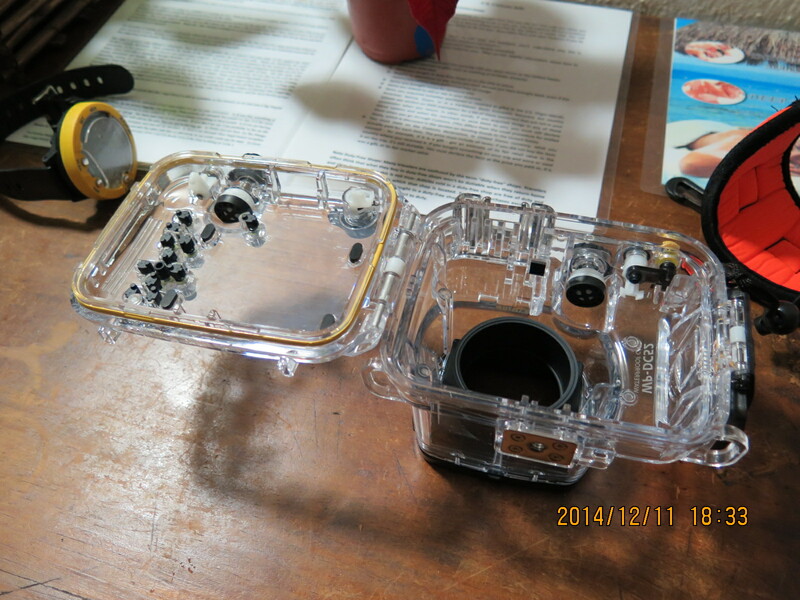 First, took it for a test dive – without the camera inside – to ensure no water was getting in. It wasn’t. Canon Canada replaced the defective housing. Nearly wet my wet suit the next dive when I spotted the first of many Flamingo Tongues. There were many on this week long dive trip. I also saw a nurse shark, lots of turtles, eels, groupers, lobsters and crabs and got lots of pictures of them. But, I love tongues the most. Now, I can look at the images any time I want. 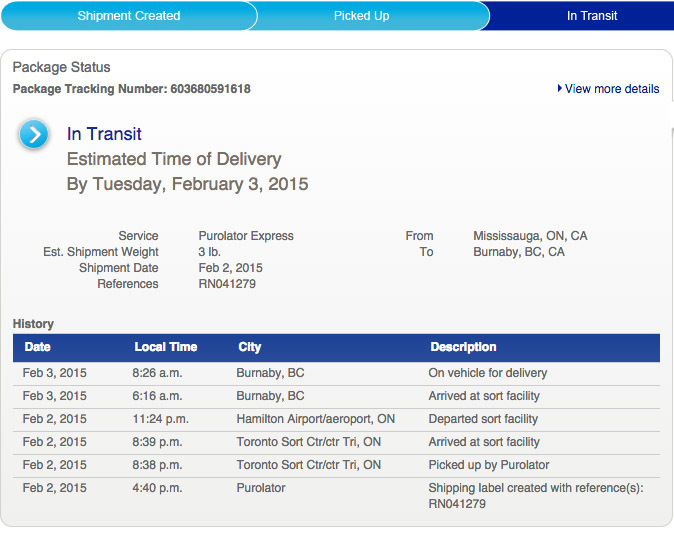 Thank you Canon Canada. 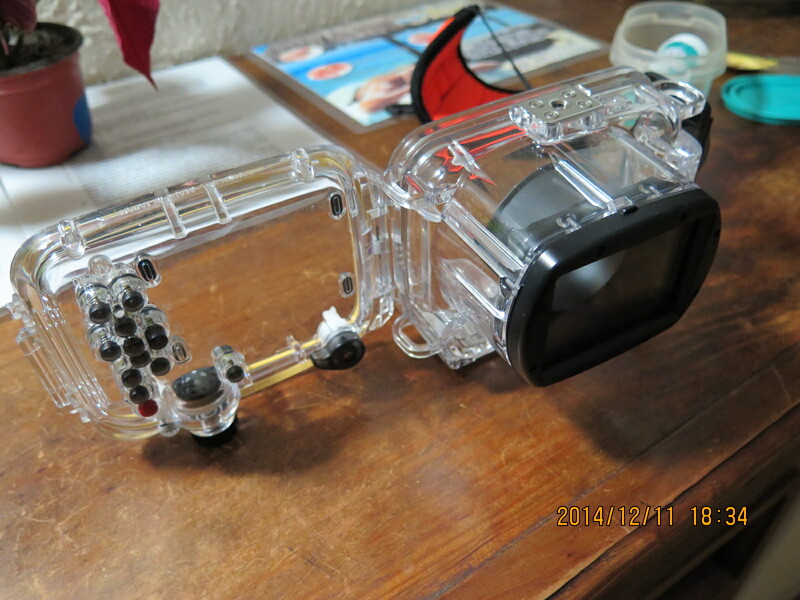 You should be pleased to know a lot of divers are using the G16 (and the G15) underwater.